The Chinese New Year (CNY) should be familiar to you if you’ve been in an industry that touches any part of textiles. This holiday impacts the hospitality and healthcare industries even halfway around the world! In the spirit of the New Year season, let’s draw our attention to another significant New Year coming up! Principally, the textile industry in 2017 was on pace for 925 billion dollars in exports, of which China is the #1 exporter. Simply stated, we rely on Chinese made fabric a lot. So when something is happening in China, it is essential that we understand what it is and how it affects us. CNY is celebrated every year, its exact dates fluctuate based upon the lunar calendar. This year, CNY is February 5th, 2019. Though the public holiday that is celebrated lasts 7 days from CNY eve, February 4th 2018 until February 10, 2019. CNY is not a holiday celebrated on just a single day or even a long weekend. In China, CNY is ‘the’ holiday of the year and in some cases one of the only holidays that largely affects any business. Most of the Chinese workforce in the industrial/manufacturing sector is made up of migrant workers. As the Chinese industrial cities along the southeast coast grew in the 1970s, Chinese gradually began to annually migrate from more rural areas into large metropolitan centers to find consistent well paid jobs. Similar to most Americans viewing Thanksgiving, Christmas and the New Years as opportunities to visit family, CNY, for the Chinese, is when all Chinese return home (regardless of the lengthy travel distance). Interestingly, the actual festivities only last a week, from February 4 to February 10th; however, most manufacturers will begin allowing workers time-off to return home a week prior (January 29th). In addition, CNY is also the time of year when many migrant workers look for other jobs. They traditionally take advantage of the time off to seek better employment, perhaps closer to home, or that offers better pay. As a result most manufacturing businesses may be slow to return to full functionality after the New Year is over. As an end result we should expect that Chinese manufacturing will be shut down for approximately 3 weeks from January 29th until approximately February 19th. This means that if a product is from China, you shouldn’t expect anything to be made or shipped during that time. The other substantial effect of a shutdown of this magnitude is that manufacturing, in the weeks leading up to the closing of factories, will be rapidly increased. This may cause orders to be rushed, which may result in a myriad of problems that can be caused by a surge of work on the precipice of a major holiday. This surge of work does not only happen at the actual factories but more importantly also happens at the ports. Any product that is set to ship in the weeks leading up to CNY should be given extra care in tracking as shipments are known to be bumped due to the large quantity of product trying to exit the country. This rapid speed up combined with at least 3 weeks of zero sum work being done during the holiday and travel time causes 3 additional weeks to any lead times. Unfortunately, in this case, expediting cannot override these holiday exceptions. Finally as we mentioned above, workers may be slow to return after CNY, or may not return at all due to finding better jobs. This causes factories to be slower in returning to full manufacturing levels, which may affect lead times. GET READY! CNY is coming; it comes every year (albeit on different dates): think ahead, plan ahead, and communicate early. Check the status of any shipments from China as soon as possible. Make sure anything you have already ordered is on schedule and it’s going to ship before the holiday leave. Communicate ahead of time. If a fabric is late, and will not ship by the first week of February, let your customers know. Stock up! If you can get something out of China in preparation for the shutdown, do it now. If you have inventory or potential for stock to be brought here prior, we would advise doing so. We hope you have found this helpful. Remember CNY comes every year so if you get caught off guard this year, don’t worry you’ve got next year to improve. Secondly, fabrics often have alternates (just keep this one in your back pocket, in case of a pinch). Thirdly, celebrate! We are entering the year of the pigs—how fun! for helping us get up to speed on this year’s CNY details! 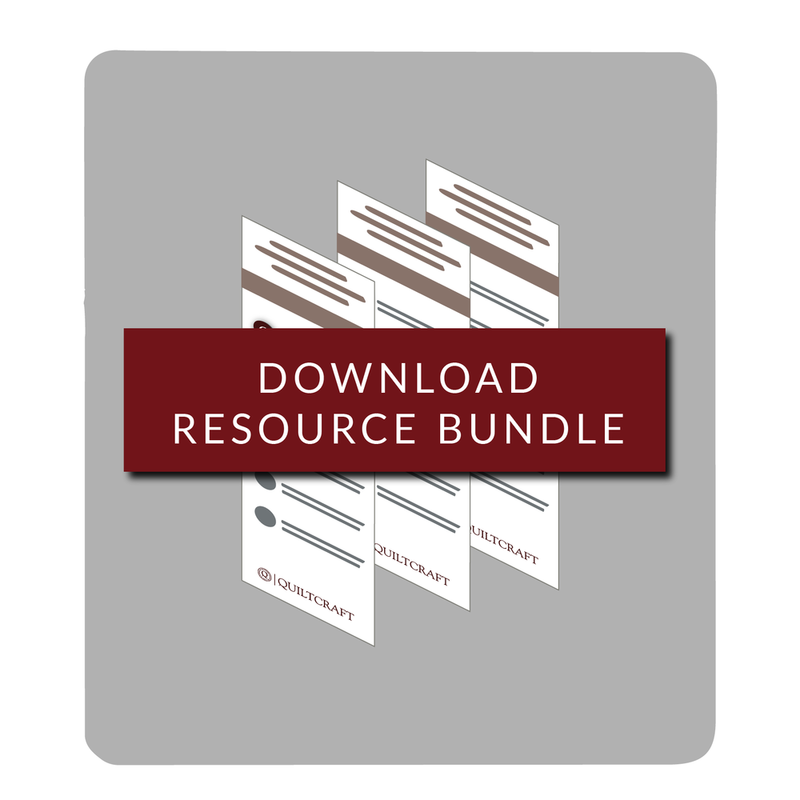 Check out our Free Resource Bundles below and don’t be caught out without the needed information again. Older PostHOW SHOULD HOTEL ROLLER SHADES BE CLEANED?